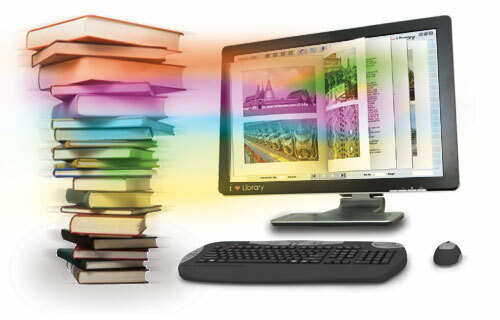 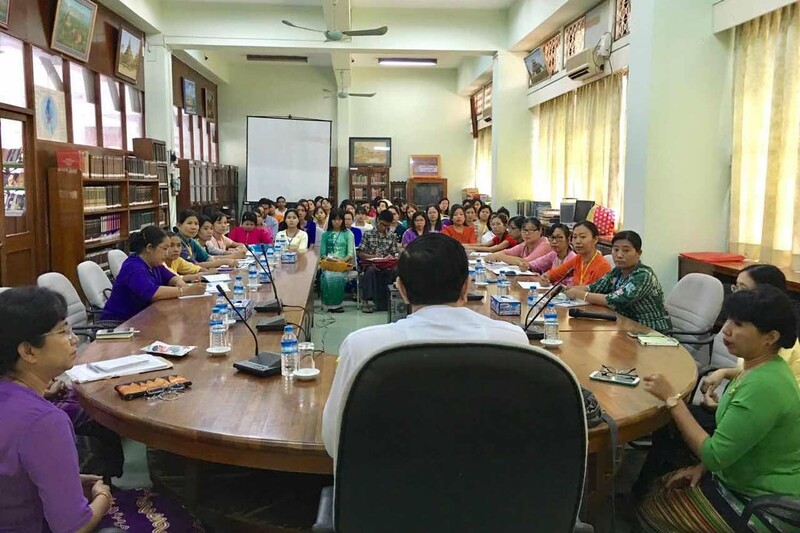 On 15th May, 2017, Library Automation System (e-Circulation) Training was conducted at the Universities’ Central Library. 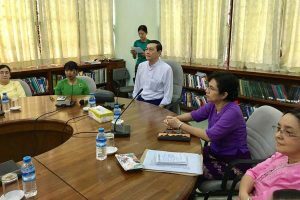 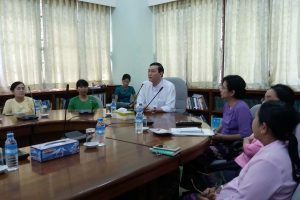 An opening address was given by Dr. Aung Maw, Director of iGroup, and Daw Yu Yu Tin, Chief Librarian of Universities’ Central Library. 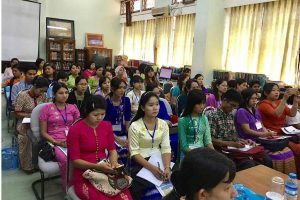 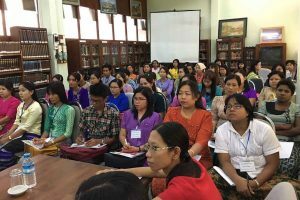 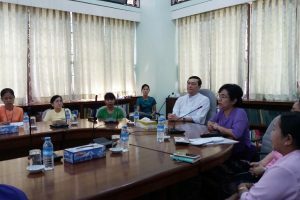 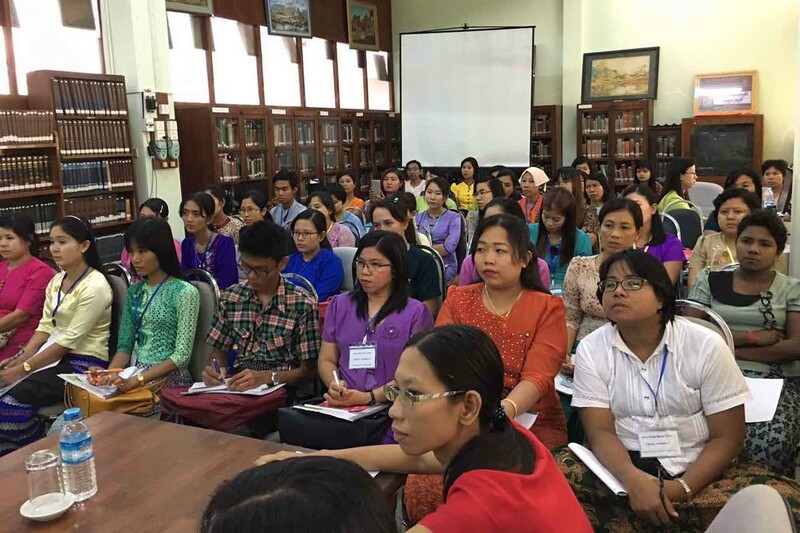 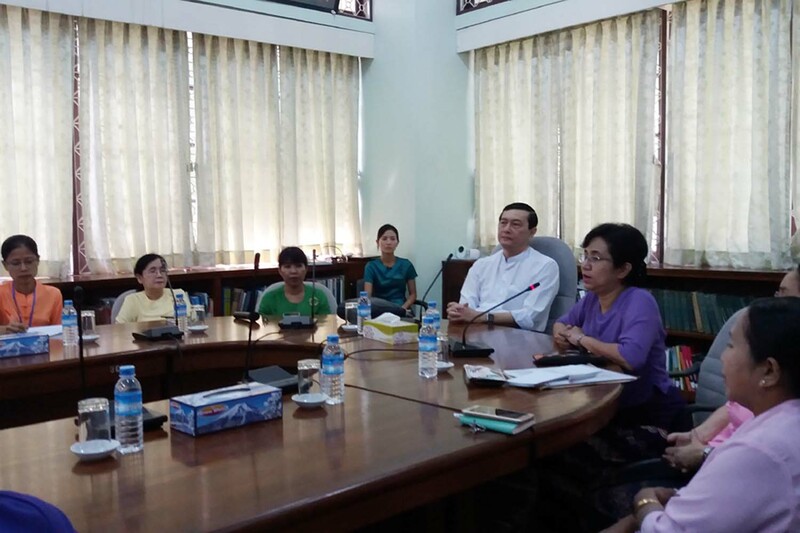 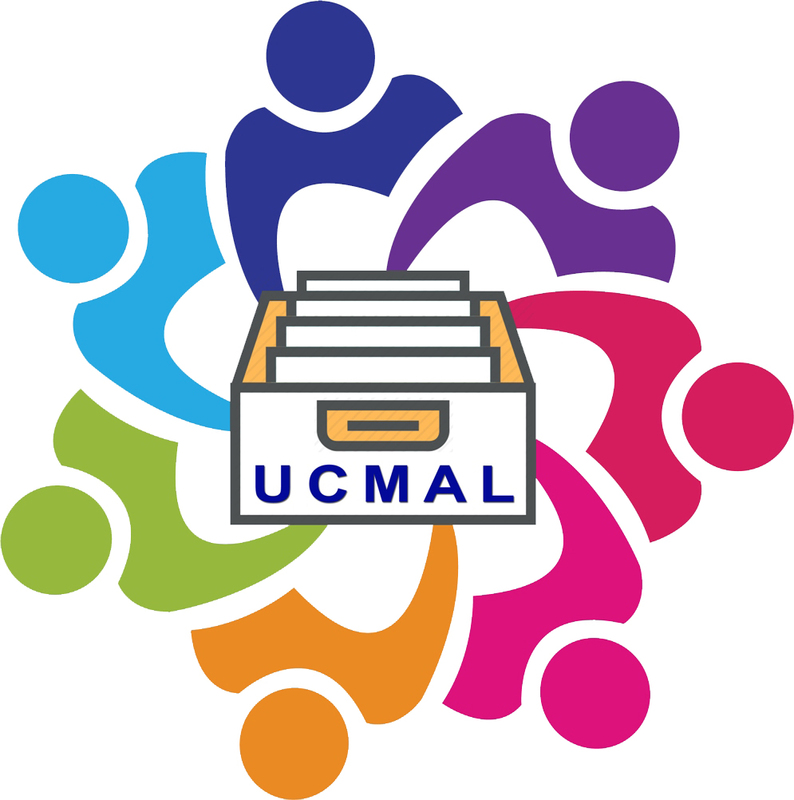 (50) Librarians and Library Staff from Lower Myanmar University Libraries (2nd Group) attended this training from May 15th to 26th, 2017.